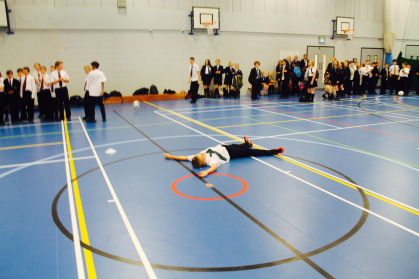 The House competition got underway last week with a record turn out of 189 students for the opening event, Dizzy Goals. 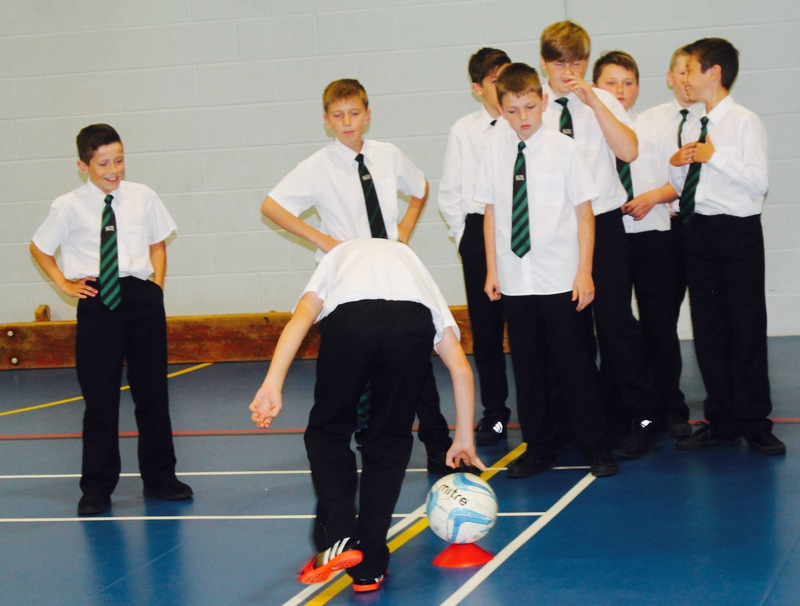 The competition involved students running around a ball fifteen times and then attempting to strike the ball into an empty goal. This is not as easy as it sounds! The competition was a great success and the atmosphere was full of enjoyment and good spirit. Sullivan were the winners in Year 7 and 8, with Purcell taking the win in Year 9 and 10. No live children were harmed in the running of this competition! The competitions will now run on a weekly basis until the summer, with student leaders in the Hot Scholars programme leading the activities. This week, beginning 21st September, is Modern Foreign Languages where Year 7-8 students are invited to a treasure hunt on Tuesday and Year 9-10 Wednesday in the MFL break out space.